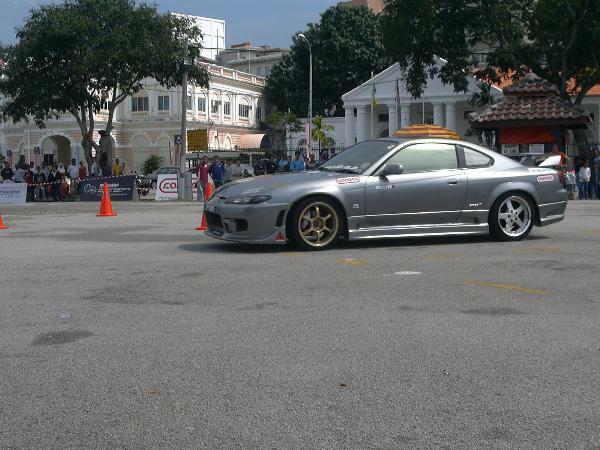 The action was hot and furious at the recent BFGoodrich Asian Motorsports Festival AAM Malaysian Autokhana Championship Round 1 held at Fort Cornwallis, Esplanade, Penang. With temperatures soaring above 35 degrees in the early part of the day, the rain that fell in the early afternoon gave some cool respite from the heat. 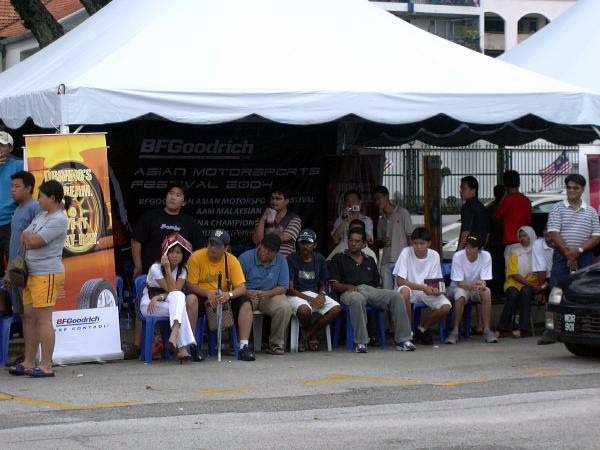 The drivers at the BFG AMF Autokhana came from as far away as Kuala Lumpur and Ipoh to take part, and a total of 29 drivers took part in the event. Spectator turn out was also excellent, with more than 500 people watching in awed amazement at the skill of the participants who tackled the Autokhana with all the gusto of world-class drivers. Enthusiasm was further fuelled by the possibility of winning cash prize money, up to RM300/- for the first place finisher in each category, in addition to a trophy and limited edition BFGoodrich Tires Podium cap. 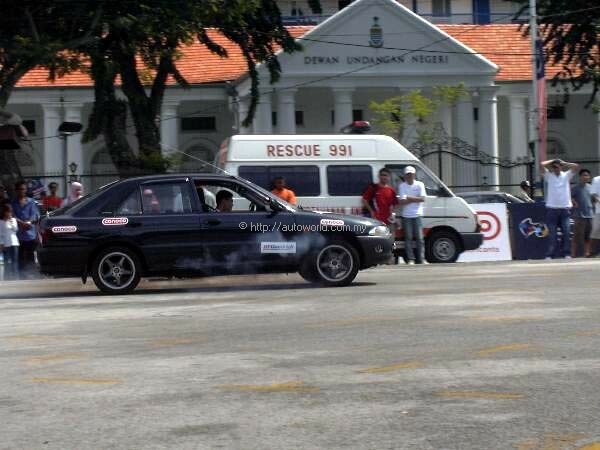 Local hero of the day was Julian Pang at the wheel of a Proton Wira, who finished first in Class C, with a total time/points of 234.99, which also happened to be the fastest time of the day. Being a local boy, Julian was undoubtedly the favourite, and braved the task exceptionally well. He’ll be hard to beat at the finals, and it should be quite a challenge for our boys from KL to take him on. Class A winner of the recent BFG AMF Autocross held in Sepang on 8th August, Rohasreen Hassan in a Perodua Kancil, continued his amazing performance at the Autocross in Penang, having driven up from Ipoh the day before. He finished first again in Class A, with a total time/points of 235.29, a mere 0.300 seconds behind the fastest time of the day! His smooth driving skill and ability to shift gears faster than most of the other drivers was the key to his victory. 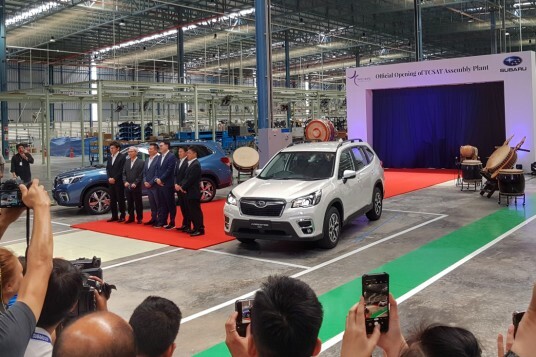 The Ministry of Youth and Sports in Penang was represented by En. 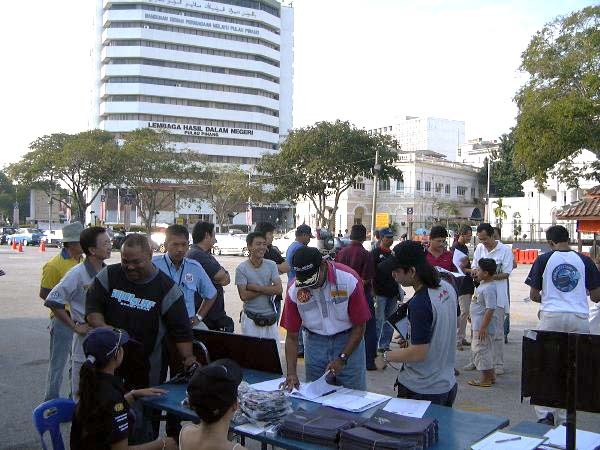 Ounnajmi Bin Mohamed Nasseruddin, the Penang Motorsports Club was represented by none other than Bulldog Kuan, who gave away the prizes to the winners, which included a cash prize, trophy and limited edition BFGoodrich Tires podium cap. 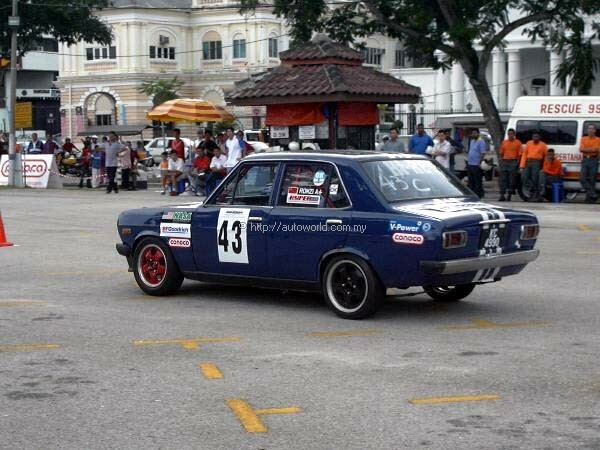 Participants were invited to take part in the next Autokhana, to be held at the Shah Alam Stadium Car Park on 4th & 5th September, and those who took part in this Penang Autokhana would be entitled to a 50% discount on their next entry fee for the event in Shah Alam. 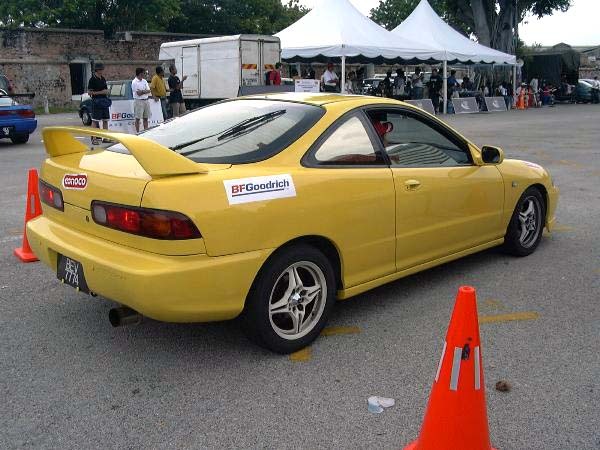 The next round of the BFGoodrich Asian Motorsports Festival AAM Malaysian Autokhana Championship will be held at the Shah Alam Stadium Car Park on 4th & 5th September 2004. Registration is still open and those interested should get in touch with Gary Lee at 03-20314066 for more details.